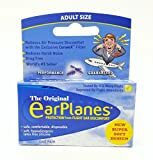 EarPlanes Ear Plugs 1 Pair (Pack of 2) - KAUF.COM is exciting! Ear pain is caused by the rapid changes in cabin air pressure in airplanes when taking off and landing. 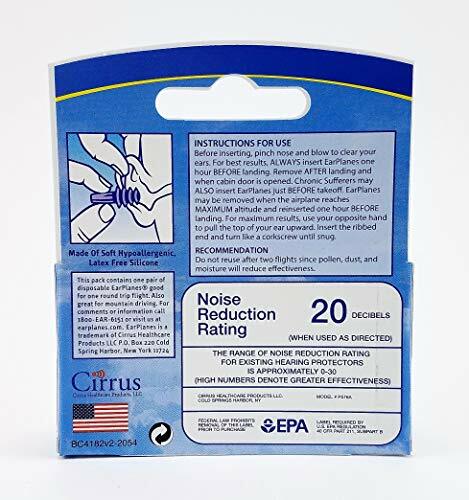 Don't suffer and use the best ear protection equipment for your flight. 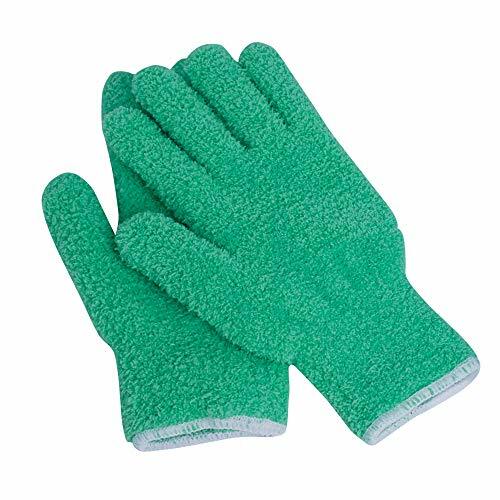 EarPlanes relieve ear discomfort, clogging, and popping by naturally filtering and regulating air pressure. 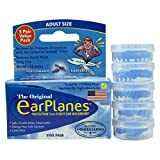 EarPlanes are a must have for your next trip and are Essential for your carry-on bag! 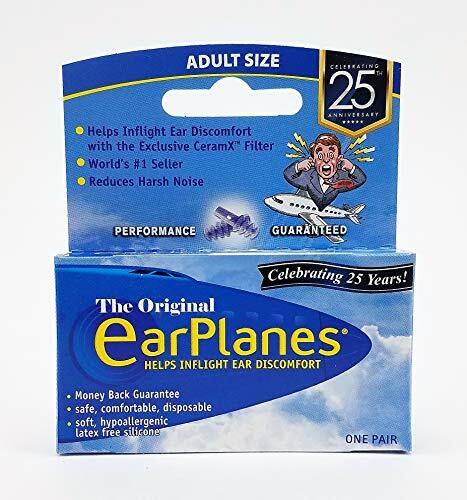 EarPlanes are safe, soft, And disposable - Made from soft hypoallergenic silicone. 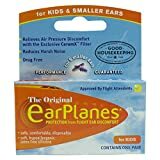 EarPlanes Are Doctor Recommended, Tested By U.S. Navy Pilots, And Backed By The Good Housekeeping Seal! Do the pilots ears pop?